Your house could be in a movie! Your house could be featured in the next Cleveland blockbuster! We are adding more homes to our Locations Database, and want to add yours! We need houses that are big, small, old, new, lakefront, in the woods, you name it. The more variety we have in our database, the more options we can provide to productions wanting to film in Northeast Ohio. Don’t think your house is cut out to be on the silver screen? Directors and producers look for homes that feel authentic to their characters and their story, whether that be a mansion or a modest, middle-class home. Not every script calls for granite countertops and a pool in the backyard; the more unique character a home has on its own, the better! 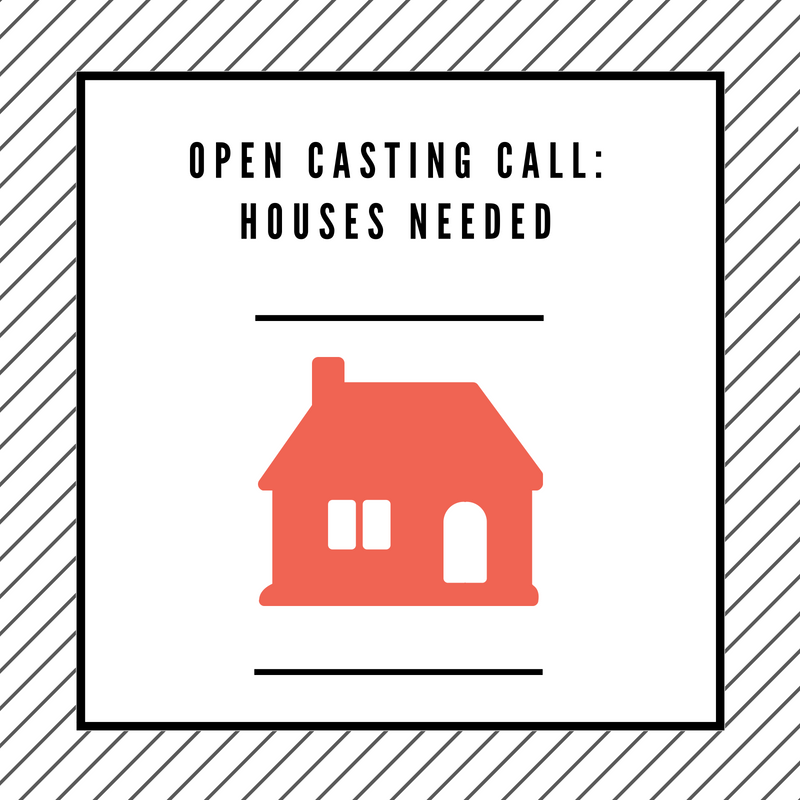 For homeowners, sometimes having your house turned into a movie set can turn into a chance to meet production cast and crew as well as get a behind-the-scenes look at how a film comes to life. 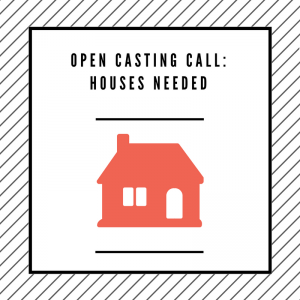 Would you like your house to be the location of the next big Cleveland Film? Contact Production Coordinator Mike Wendt at [email protected] to get your house listed!